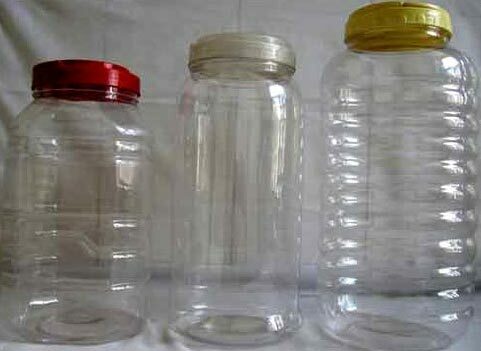 Sai Kripa Industries presents you an exclusive range of Pet Jars. 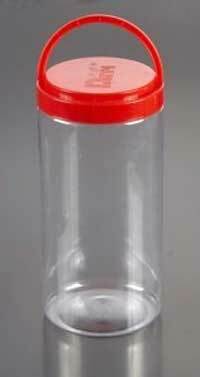 The Pet Jars are manufactured using the superior quality Pre Form along with advanced machinery that is purchased from the best manufacturers in the industry. 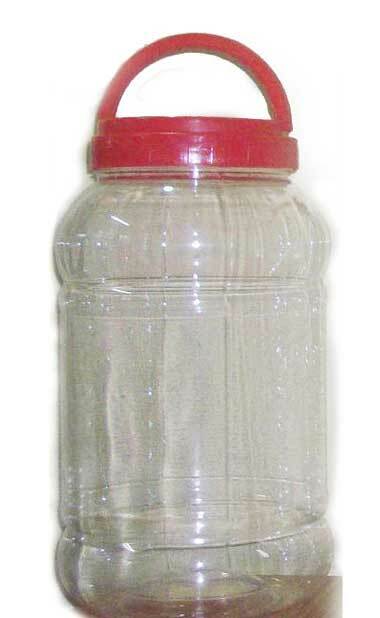 The Pet Jars are available in different colors and find their extensive use in Pharma, Retail and Packaging industries. 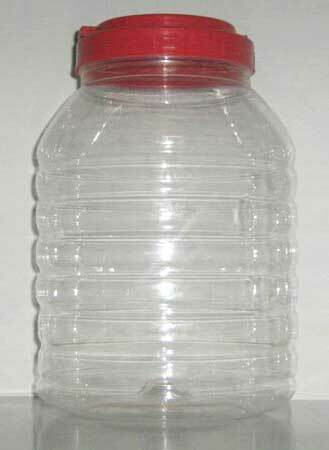 The packaging is available as per the convenience of the clients. 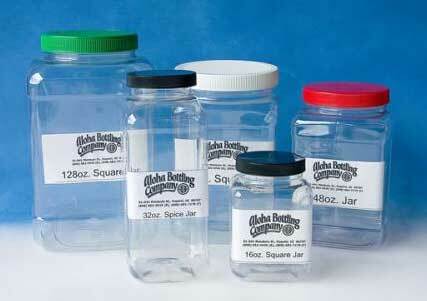 The price of the Pet Jars varies depending on the terms agreed upon at the time of order placement stage.